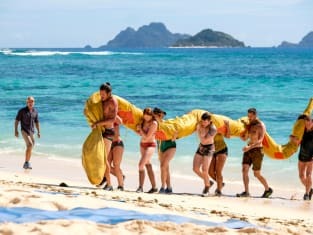 Some players band together to get someone else out of the game on Survivor. "One Of Us Is Going To Win The War" is the second episode of the show's 38th season. 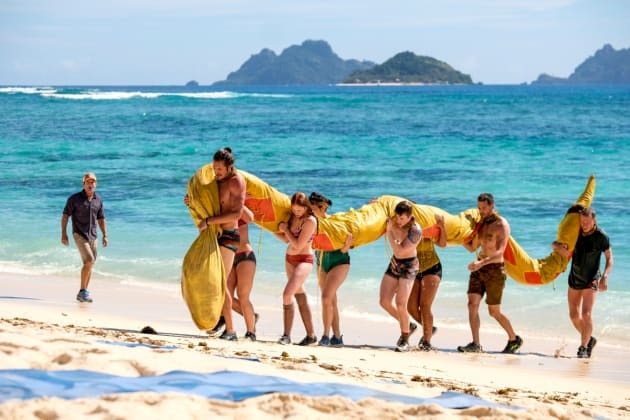 Survivor Season 38 Episode 2: "One Of Us Is Going To Win The War"